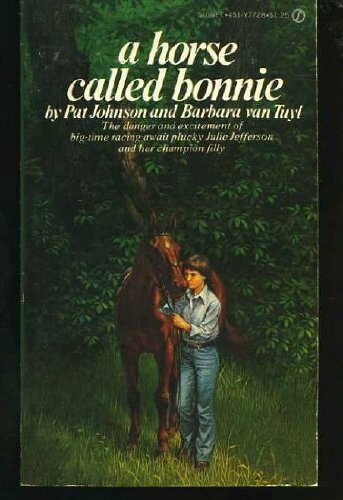 The adventures of Julie Jefferson and her horse, Bonnie continue in this second in the series of The Bonnie Books. As the Sweet Running Filly's racing talent becomes evident, it seems some people would like to own her... by hook or by crook. 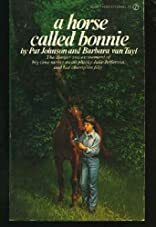 Follow the adventures of Julie Jefferson and "A Horse Called Bonnie" Look for the other Bonnie books soon! About Pat Johnson (Author) : Pat Johnson is a published author. Some of the published credits of Pat Johnson include Story of Horses, A horse named Kelso,, Horse Talk.